Satiate your cravings with the local flavours of Singapore when you stay in one of our delightfully designed rooms. Enjoy the weekend with a trip down at Satay By The Bay for a complimentary Satay Set and then, retreat into the comforts of your room for a relaxing night. 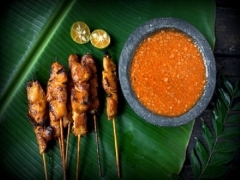 Complimentary Satay Set is only redeemable for up to two persons per room. 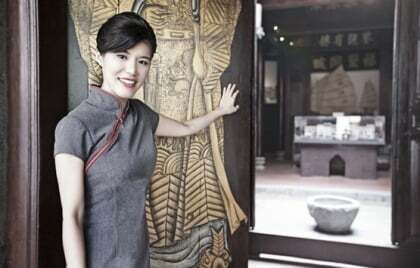 The voucher must be presented at Satay By The Bay's Dessert Counter to enjoy the privilege. The Satay Set includes 12 sticks of satay skewers, 1 ketupat and 1 drink. Drink choices include mineral water, canned drinks and sugar cane juice only. 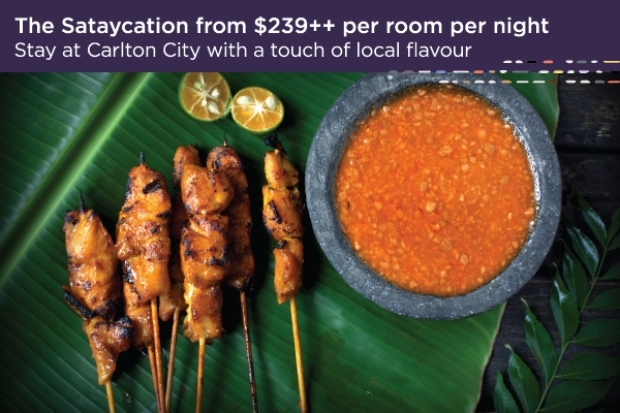 Check-out Carlton City Singapore for more details about this offer and to book your accommodation now!